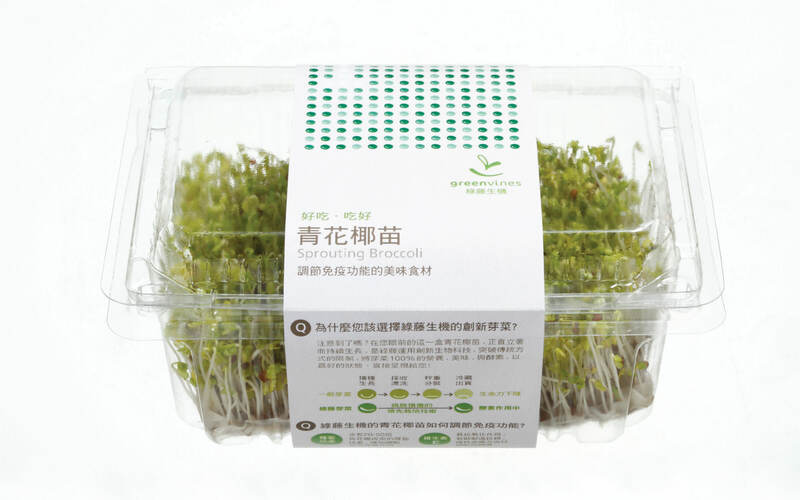 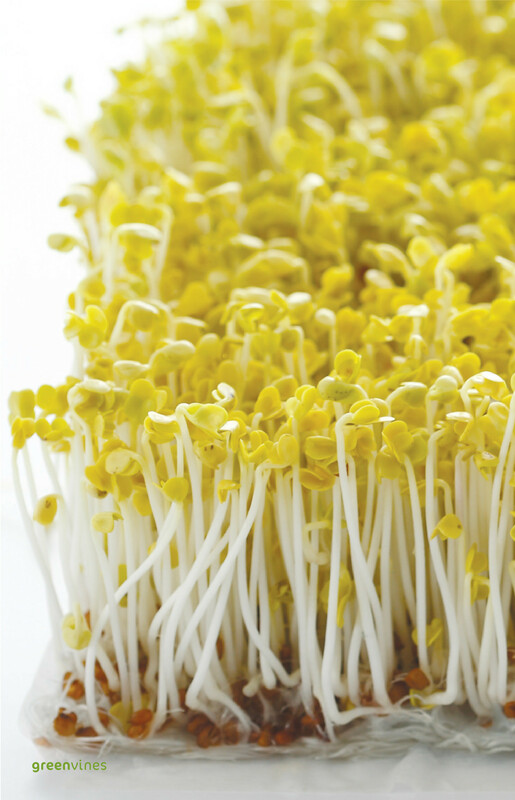 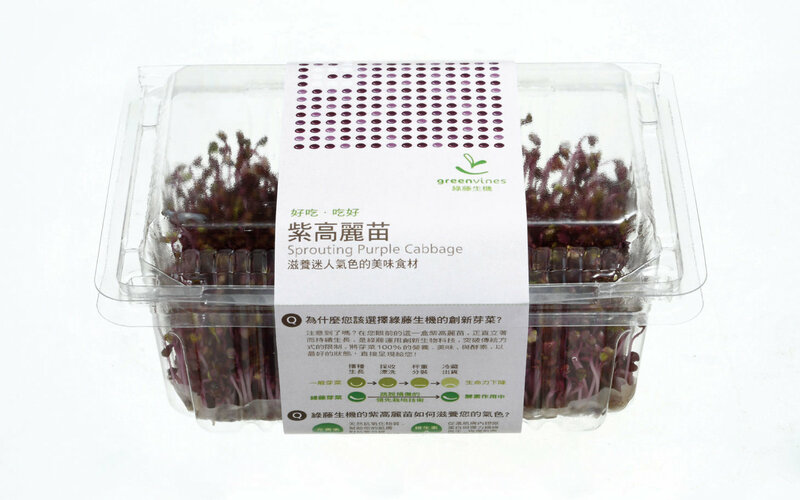 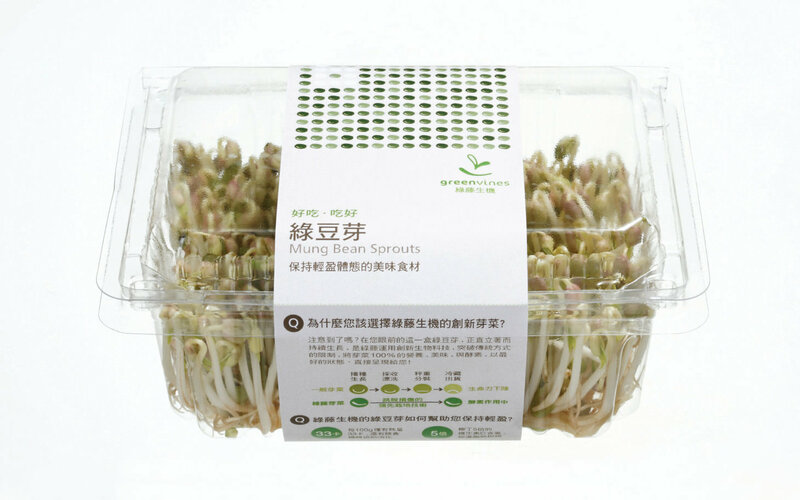 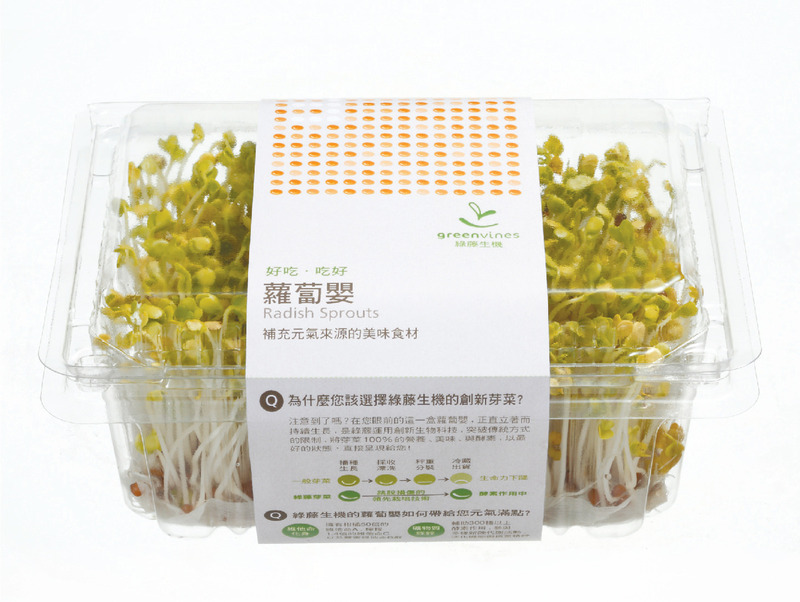 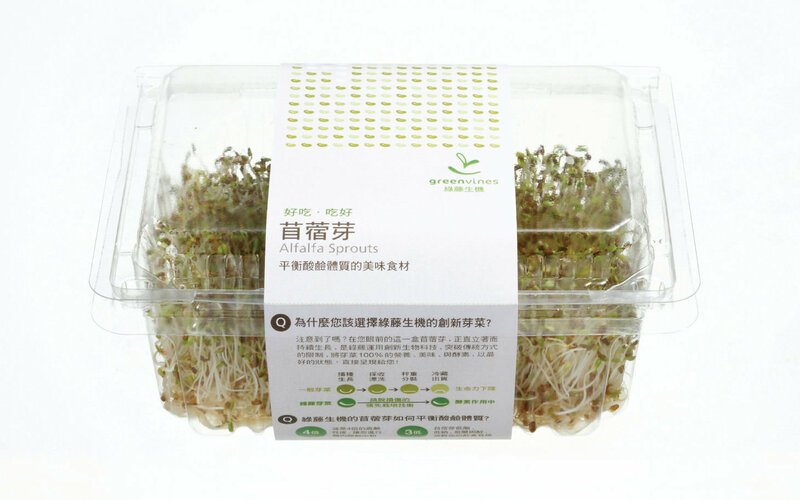 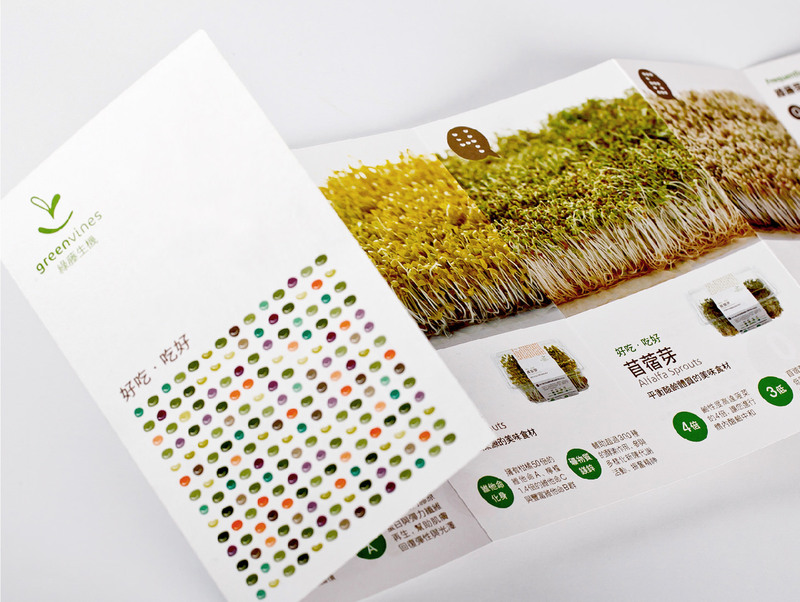 Greenvines’ special farming technology enables bean sprouts to keep growing and remain fresh and nutritious in packaged forms. 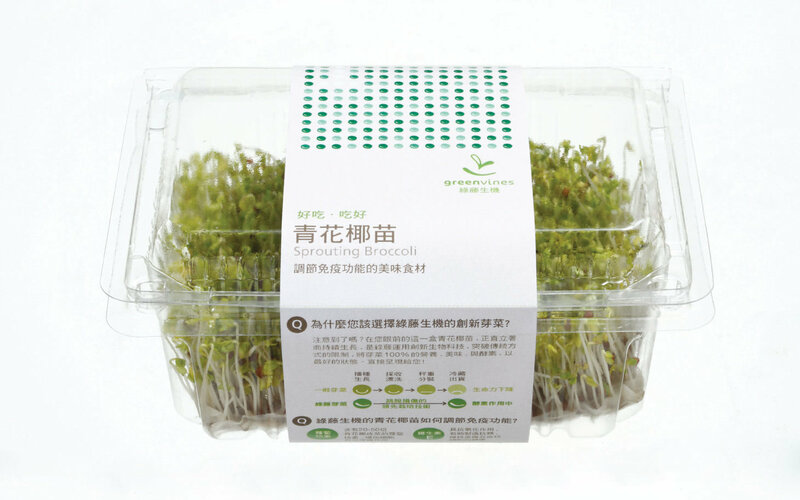 We developed the following slogans to illustrate the company’s spirit: “Life Moves on Beautifully When a Good Way of Life is Kept. 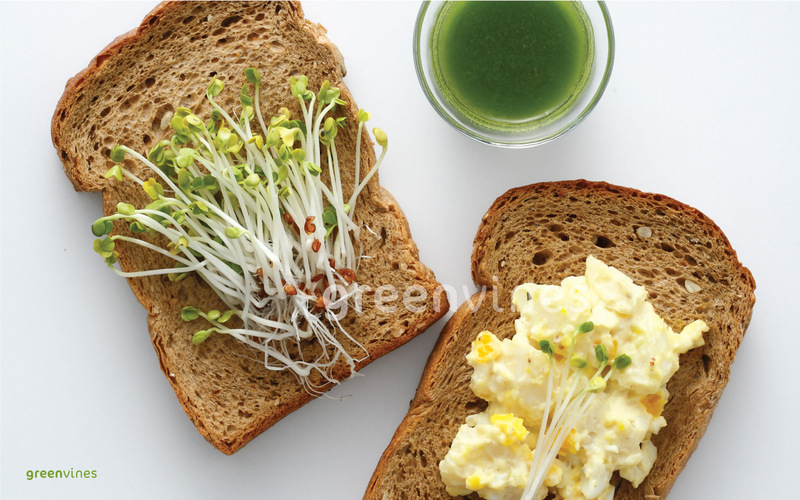 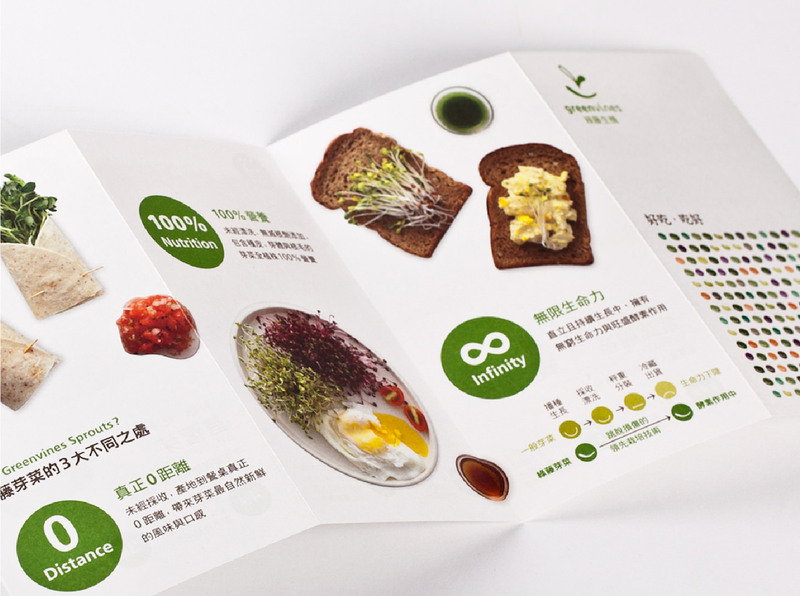 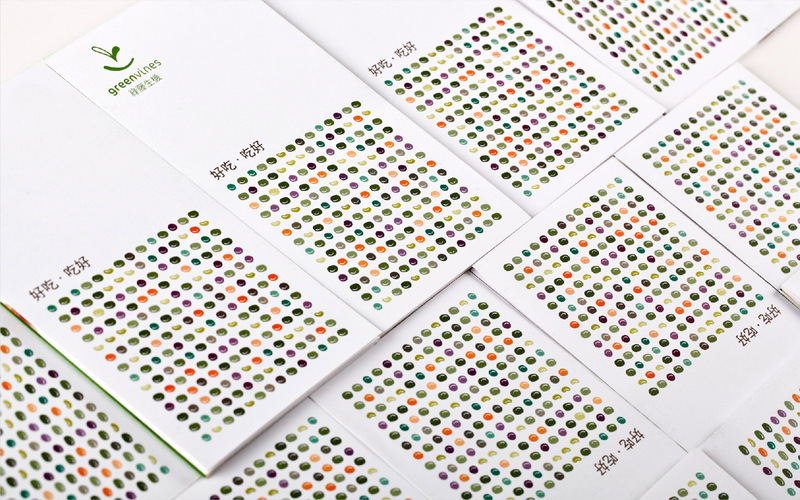 People Smile When They Eat Healthy.” Sprouting seeds are the company’s symbol. 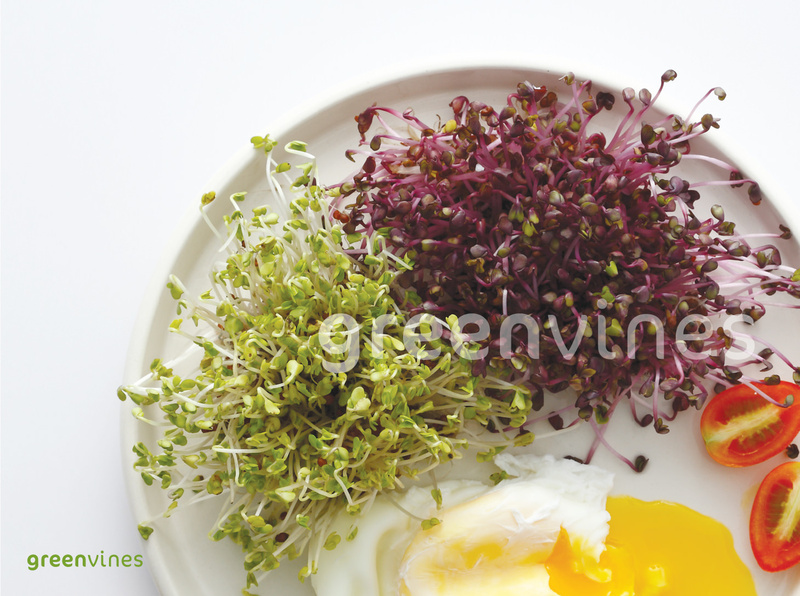 They demonstrate the hope and vitality that Greenvines brings to life.